Alumnus Update: Melissa Ling, Bowdish lab undergraduate, accepted to Yale University. 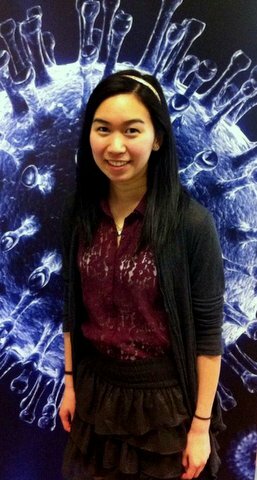 Congratulations to Melissa Ling, a former Bowdish lab undergraduate thesis student who was accepted to Yale University’s Masters of Medical Science in the Physician Associate Program. This prestigious program has a 3.6% acceptance rate so we are very proud of her. Pictured here in her Bowdish lab days.